” Growing the Aboriginal and Torres Strait Islander health workforce will be central — indeed pivotal — to reducing Indigenous health inequities, but we appear to be falling short. New research from the Australian National University shows that the training of new Aboriginal Health Workers is failing to keep up with population growth, and that this essential workforce is ageing. Alyson Wright is a Research Fellow at the National Centre for Epidemiology and Population Health and National Centre of Indigenous Studies at the Australian National University. 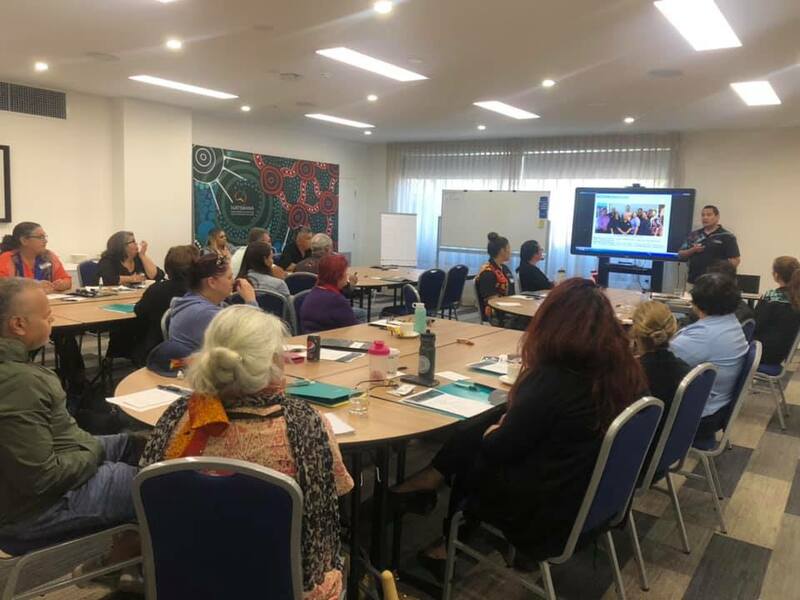 Photo Above : First NATSIHWA Members Forum of 2019 happened yesterday in Nowra. The Team was excited to see members engage in our new forum format for the first time! In the business of improving Indigenous health, successful models of care almost always require Aboriginal and Torres Strait Islander Health Workers. It is timely therefore to ask what are the opportunities for this workforce? The recently established Joint Council for Closing the Gap and budget announcementsregarding funding for Aboriginal and Torres Strait Islander health research are important wins for Indigenous health. In the midst of these developments, we need continued and increased investment to build an Aboriginal and Torres Straits Islander health workforce. Our recent analysis, published in the Australian New Zealand Journal of Public Health, demonstrated that the number of Aboriginal and Torres Strait Islander Health Workers had only increased slightly over 10 years (2006-2016) from 1,009 Health Workers to 1,347 Health Workers. This increase did not match population growth, with 221 Indigenous Health Workers per 100,000 Indigenous people in 2006 and 207 Indigenous Health Workers per 100,000 Indigenous people in 2016. The workforce is also ageing, with increases only in age groups over 45 years. 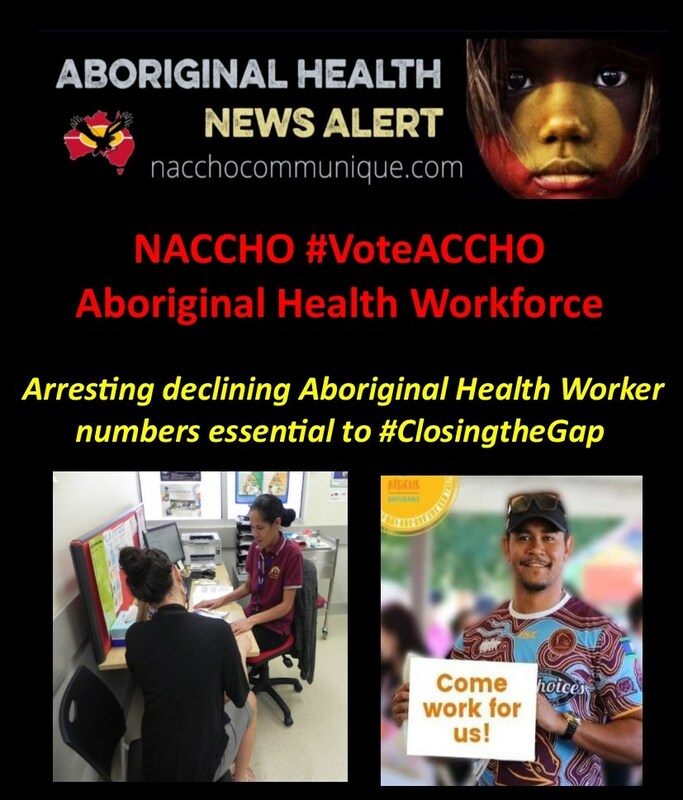 There were fewer younger Aboriginal and Torres Strait Islander Health Workers entering the workforce and there were declines in proportion of males compared to females. Across the states, the largest increase in Aboriginal and Torres Strait Islander Health Workers was in Queensland and New South Wales. Looking at what is working in these states, particularly in terms of career progression, workforce policies and training pathways could provide useful insights to support growth in this workforce nationally, and in territories and states where the workforce growth has been declining or stagnant. To improve this story, we need make real effort in addressing critical recommendations from the Australian Government’s 2011 Growing Our Future report. 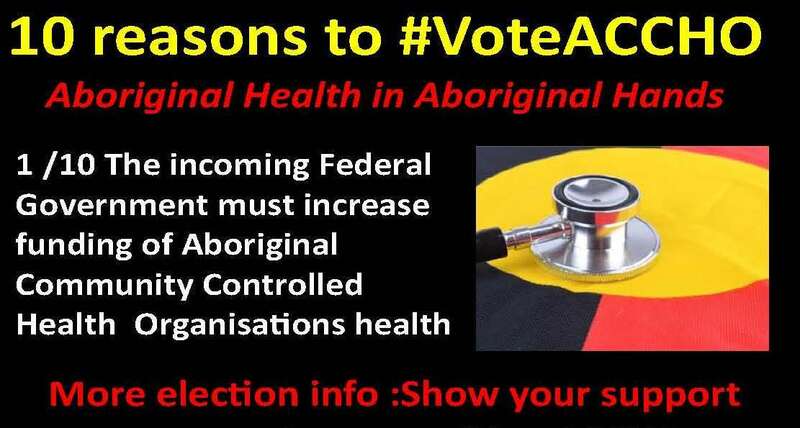 We need to increase the numbers of Aboriginal and Torres Strait Islander Health Workers. This could be done by increasing workforce opportunities and expanding the roles of Health Workers. 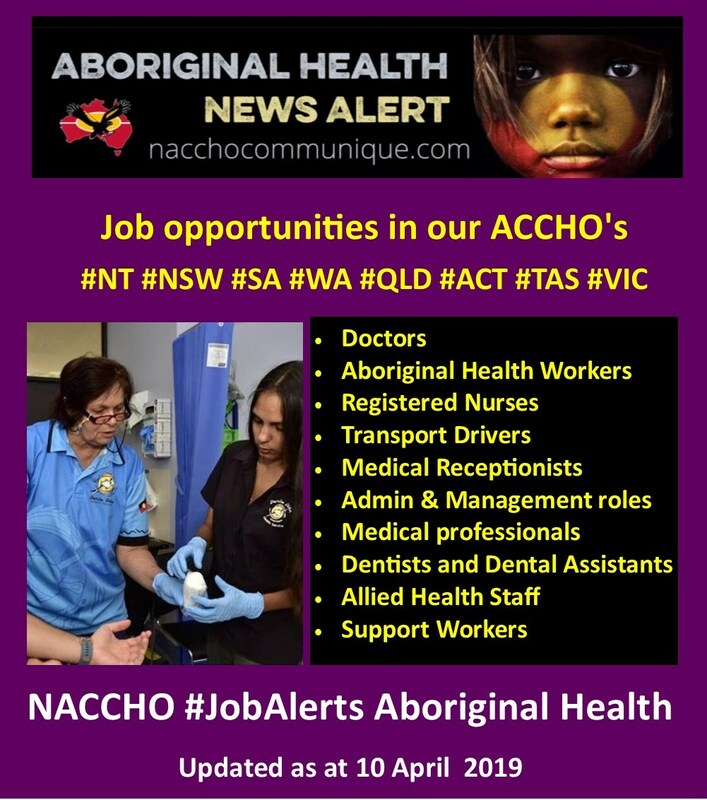 Aboriginal and Torres Strait Islander Health Workers should have roles across the spectrum of health care delivery from prevention (working with communities) through to acute care (emergency wards). We can start this today. Health sectors across Australia need to look towards developing pathways that build Aboriginal Health Workers in to their models of care and build the supports necessary to retain employees. We need better data, at a national level, on both workforce and education outcomes for Aboriginal and Torres Strait Islander Health Workers. Workforce analysis using Census data is severely restricted, we cannot track people’s career progression and it does not tell the story from training through to employment outcomes. Unfortunately, Census is the only data source that is nationally available to capture total numbers of the Aboriginal and Torres Strait Islander Health Worker workforce (including Health Practitioner and Health Worker professions). The other national data source, Health Workforce Data, captures only a partial workforce story on the number of Aboriginal and Torres Strait Islander Health Practitioners. Ultimately, improving Aboriginal and Torres Strait Islander health outcomes requires a cultural component workforce, which can be achieved and strengthened through an enhanced commitment to supporting Aboriginal and Torres Strait Islander Health Workers. In the whirl of big picture developments and a potential change of government, let us not lose sight of those working tirelessly at the coalface to improve health outcomes for Aboriginal and Torres Strait Islander peoples. Alyson is currently based in Alice Springs, where she is working on the Mayi Kuwayu Study, and a national program evaluation of a legally assisted and culturally appropriate family meditation project.